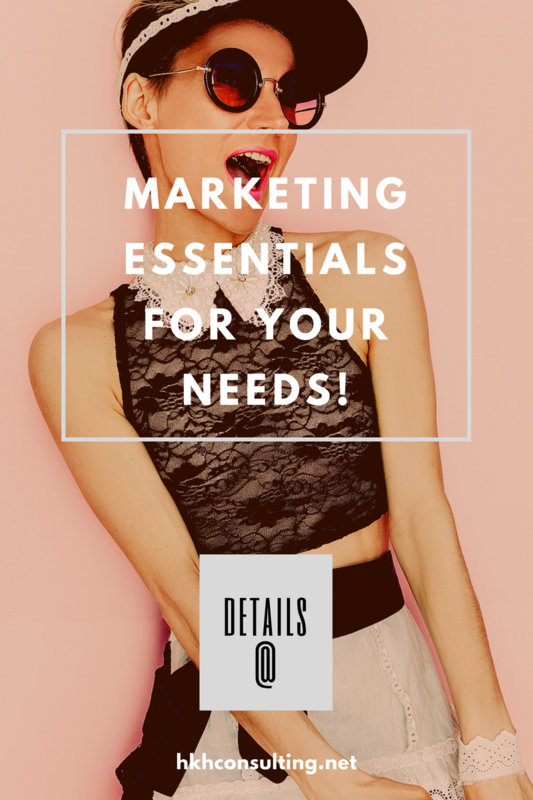 Check all your marketing essentials…and you’re ready to party! As it often goes for many (big and small) businesses out there, there’s lack of focus and strategy behind marketing activities. They seem like random outbursts, without any hand, eye, color or ”trend” coordination. With lack of focus it’s just marketing party gone sour and you feel like shouting ”OMG, what a nasty outfit day!” Don’t worry, we’ve all had these days every now and then. What is pivotal, though, that you learn from the activities you do and you’re open to adapt. Adapt in a way that allows you to create focus every step of the way. That’s the only way to have marketing party essentials in place! ”What you can’t measure, you can’t manage” goes the old saying and that is so true! For businesses of all sizes to be ready for marketing party, first and foremost, there needs to be measuring capability in place. I can’t address this enough, but only through measurability one can have clear focus and direction where to drive marketing spend and how to dress appropriately for every occasion. When you measure properly through clear marketing objectives, you’re able reveal hidden ”gems” that would otherwise be invisible. Your hidden ”gems” is all the data that you’ve successfully ignored over the years, thinking that they have little meaning at the end of the day. Hence, capitalizing on data by finding your hidden ”gems” becomes the most essential part of your marketing strategy no matter what size of business or budget you run with. Without it, you’re just going to have more bad outfits for the upcoming marketing parties! Now, who would continuously like to have bad outfit days?